Turnstone EH&S, Inc. provides the full spectrum of asbestos initial and refresher training in accordance with the Environmental Protection Agency (EPA) Model Accreditation Plan (MAP). 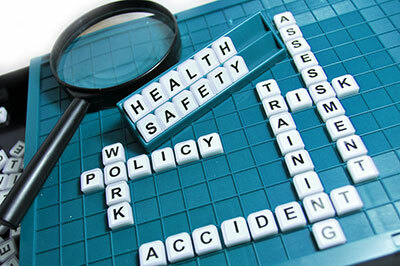 Turnstone is a Licensed Asbestos Training Agency in Texas. 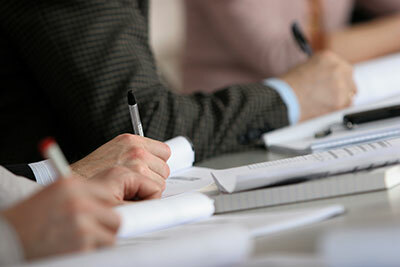 Courses are available to meet your schedule at both the Houston and Corpus Christi Area Offices.